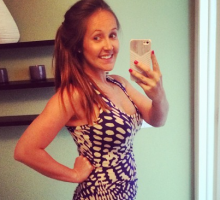 Celebrity Pregnancy: Former ‘Bachelorette’ Emily Maynard is Expecting! 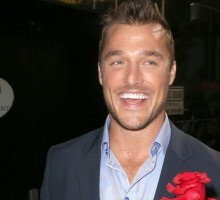 ‘The Bachelor’ Season 19 Contestants Deal with Jealousy — Chris Soules Can’t Stop Kissing Them! 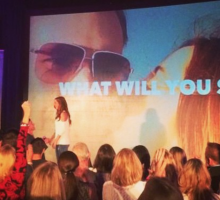 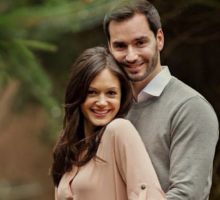 ‘The Bachelorette’ Celebrity Couple Desiree Hartsock & Chris Siegfried Get Married! 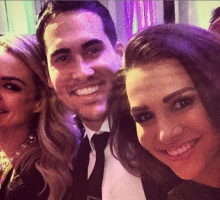 Did ‘The Bachelor’ Winner Nikki Ferrell Reveal She Has A New Man? 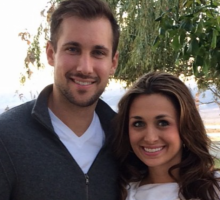 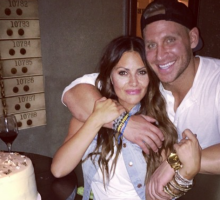 ‘Bachelor Pad 2’ Contestant Kasey Kahl’s Surprising Engagement! 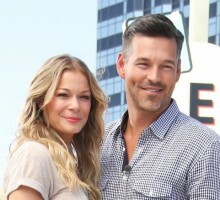 Do Trista and Ryan Sutter’s Kids Know How the Couple Met?